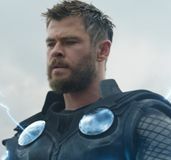 Over the past couple of weeks, Marvel has been releasing bits and pieces from the special features that will be included on the upcoming Blu-ray release of The Avengers, but the studio was also planning to release an ultimate collector’s set to coincide with The Avengers’ home video release. “Marvel Cinematic Universe: Phase One – Avengers Assembled” was announced earlier this year as a collector’s Blu-ray set that included all the Marvel films that have been released thus far—Iron Man, The Incredible Hulk, Iron Man 2, Thor, Captain America: The First Avenger, and The Avengers—on Blu-ray in one handy box set. 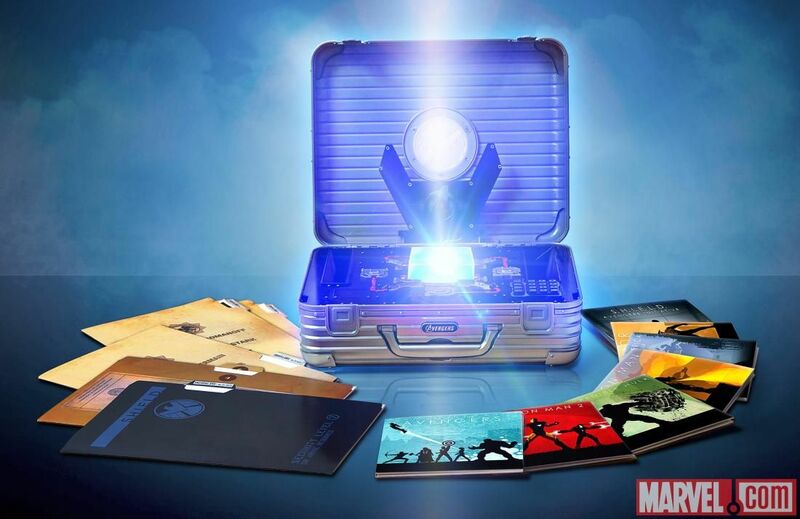 The case was used by Samuel L. Jackson’s Nick Fury in The Avengers, and Marvel subsequently decided it would make some fine packaging for their collector’s set. Rimowa is perfectly fine with the use of the case in The Avengers, they’d just (understandably) like to be notified if their product is being used to sell an expensive and highly anticipated item. There’s no word on how soon the lawsuit will be settled, and hence no update on when “Marvel Cinematic Universe: Phase One – Avengers Assembled” may be available to the public. The pre-order option has been taken down from the Amazon page, so there’s no way for fans to even reserve a copy at this time. The set came with some truly stunning artwork for each film as well as some nice bonus discs, so hopefully a resolution can be met. In the meantime, The Avengers will be available on standard Blu-ray, DVD, and digital download on September 25th. 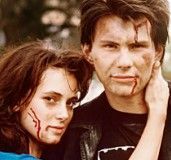 Update: According to ComingSoon.net, the Phase One set will be available in the Spring of 2013 rather than later this month. Expect some design changes to the case as well, though we’re not sure to what extent just yet. Also, Disney Movie Rewards members can now redeem points from the 4-Disc Combo Pack of Marvel’s The Avengers for a digital version of the film’s soundtrack, a digital comic book of Avengers Assemble #1 and for a collectible Matt Ferguson poster (with the option of buying three more to complete the set).